If you've read anything about Møl's debut album Jord, you've no doubt heard "Deafheaven," "Alcest," and "blackgaze" bandied about. 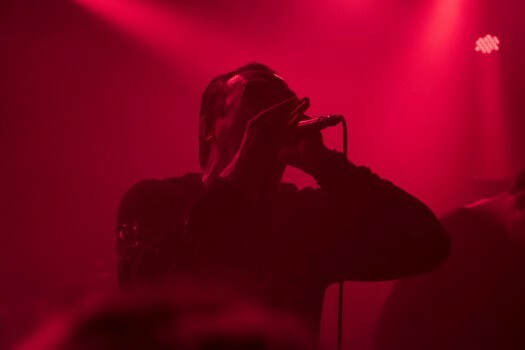 I'll admit, I'm a sucker for that sweet mash up of shoegaze waves of sound and black metal shrieks, although I know both the genre tag and some of it's better-known practitioners get people's hackles up. I don't know if Møl is going to change anybody's diehard opinion on that, but before you skip ahead, let me at least tell you how they stand out. 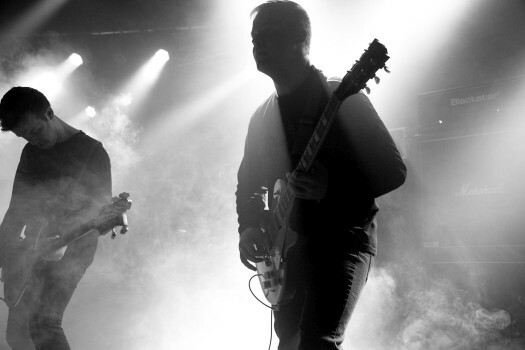 To my ears, Møl pulls influence from music a little bit older than shoegaze. Sure, mentions of Slowdive in the promo materials are apt--I can hear a little bit of that--but Møl's melodic sensibilities come out of 80s pop and goth as much as 90s shoegaze. The clean guitar line that opens the album could have come from The Cure or Depeche Mode, although it doesn't stay in that vein for very long. There’s plenty of heavy here, though. "Vakuum," for example, starts out with some nasty old metal riffs, but keep listening to the chorus of the song, blanketed with prominent synths and poppy melody, and tell me you can't imagine this song on The Breakfast Club soundtrack. Granted, it would have been a much gnarlier movie, one in which Ally Sheedy's character probably would have killed one of the other students, but it would have been a lot more interesting. Photos by Mariann Libach Burup. And this is what makes Møl interesting. It's as if they decided to take the most inoffensive synth pop as a basic template and angry it the hell up. Not that there isn't plenty of heavy to be found. 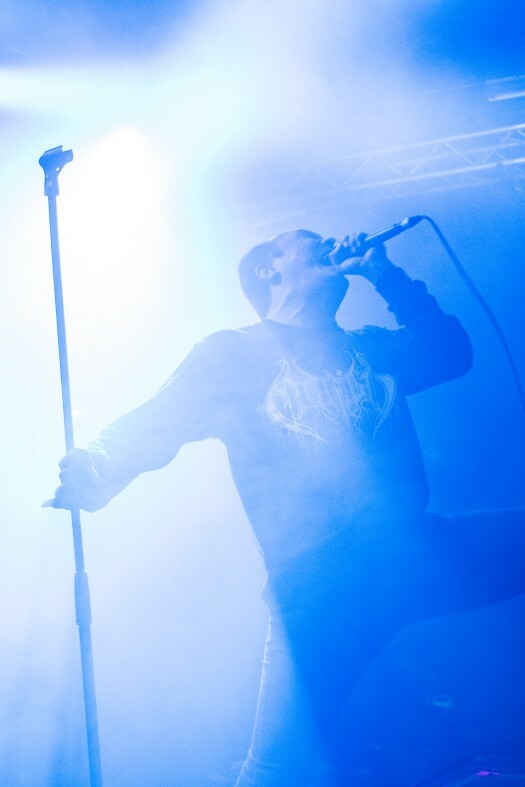 "Ligament," probably my favorite track on the album, starts out as heavy as they come, blasting with shrieks and growls before gradually morphing into a sound that I called "shimmery" in my notes, before coming back to full aggression mode. There's even a bit of lovely clean singing later in the song that twists in and out with the shrieks. It's harsh, meditative, and uplifting all at the same time. Mixing black metal and 80s synth pop shouldn't work, but it does, and it's so damn catchy. It doesn't hurt that Møl cleverly avoids some of the excesses of their peers--there's only one instrumental interlude, "Lambda," and it's lovely, and the tracks are relatively short, much like the pop songs they take influence from. No long, wandering interludes here. The whole album is laser focused and well paced. 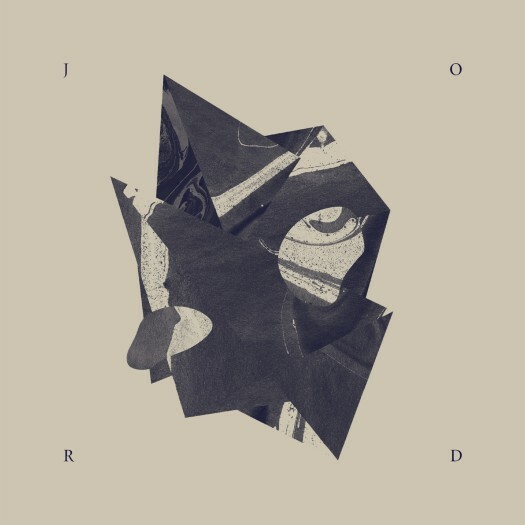 Even if you think you're done with blackgaze (or never wanted anything to do with it in the first place), Jord is well worth checking out.